The roof is raised! THANK YOU! WOW! Thanks to you, we SURPASSED our goal! 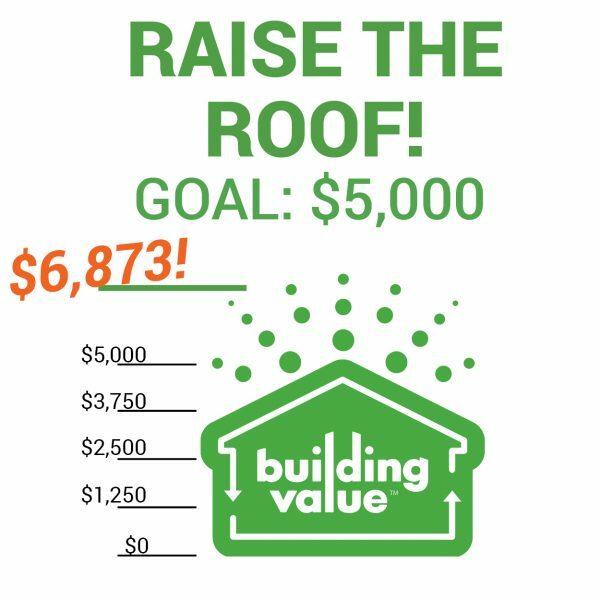 That’s right–you came together and raised $6,873 to offset the cost of our roof repairs. 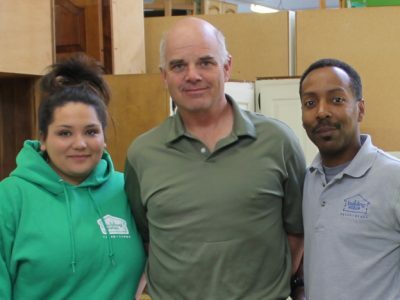 An anonymous donor reached out Monday evening and pulled us across the finish line–and well before our April 9th deadline! We can’t wait to show off our updates! Stay tuned. And thank you, from the bottom of our hearts.